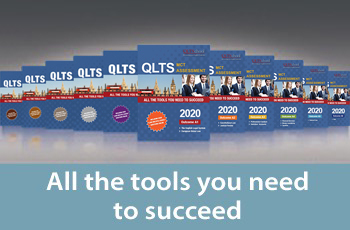 The QLTS syllabus is comprehensive and covers legal areas taught over several years in UK universities and during the Legal Practice Course (LPC), the vocational stage of the domestic route for qualification in England and Wales. In addition, the QLTS assessments test your legal skills which can only be acquired through regular practice or substantial legal experience. It has therefore taken us more than two years to design, develop and enhance our QLTS course programmes to make sure they meet the SRA and Kaplan requirements. 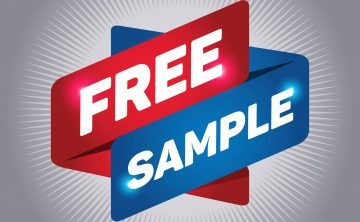 While we are not aiming to provide sample material for each and every aspect of the course, we do hope the QLTS sample questions and material below will give you some basic idea as to what to expect when you sign up with us. Since the introduction of the QLTS in 2011, we’ve trained thousands of foreign lawyers for the QLTS assessments, many of whom are now dual-qualified English solicitors. We can help you achieve this goal too. Let’s get started.